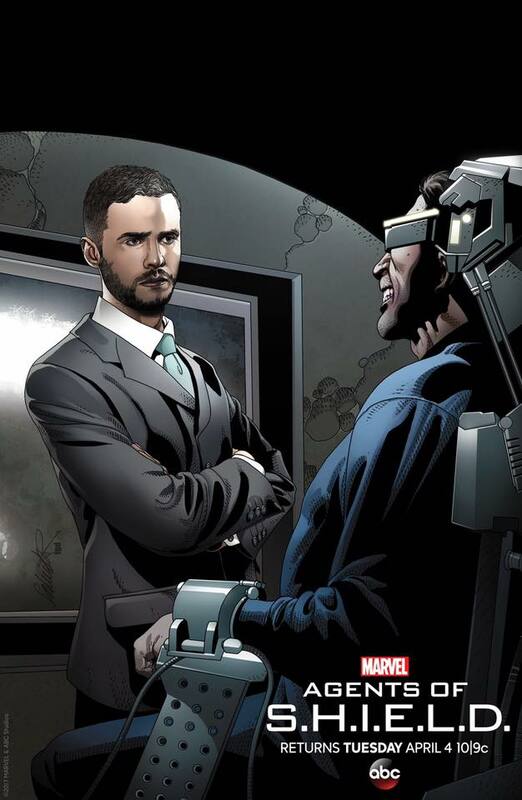 ABC and Marvel screened Tuesday’s upcoming episode of Marvel’s Agents of SHIELD at WonderCon in Anaheim, California. 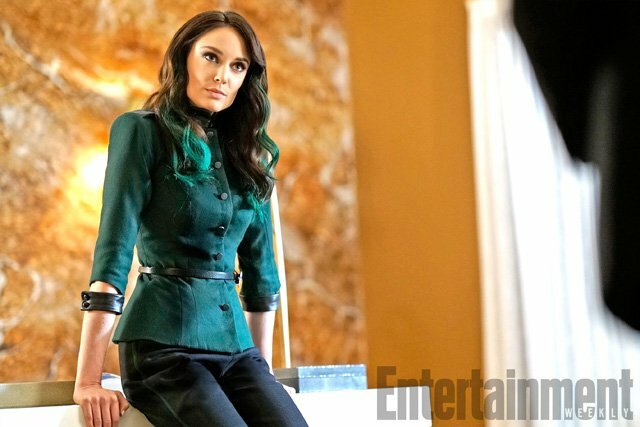 The episode revealed that Mallory Jansen will play Madame Hydra (AKA Viper) in the Framework. It’s the third role that Jansen will play on the series, having previously portrayed Life Model Decoy Aida and the real person she’s based on, Agnes Kitsworth. The first look above comes from EW. “What If…” was written by DJ Doyle and directed by Oz Scott. You can watch a clip from the episode below. This is no #AprilFoolsDay prank.